Is there a better alternative to The Photo Cookbook? Is The Photo Cookbook really the best app in Cooking category? 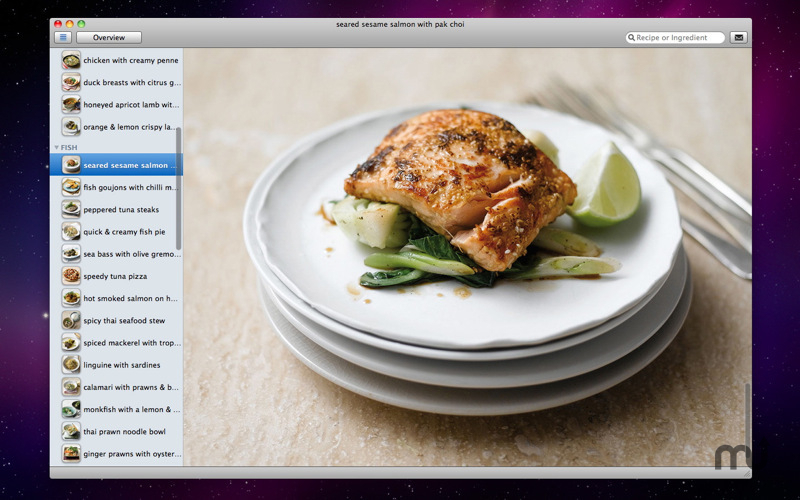 Will The Photo Cookbook work good on macOS 10.13.4? The Photo Cookbook needs a review. Be the first to review this app and get the discussion started! Each short and straightforward step is clearly explained without any jargon or difficult technical terms. What you see in the photograph is what you should expect to see in front of you. Not only is this reassuring for the novice cook, those with more experience will find it a helpful reminder of the little touches that can easily be overlooked. Each recipe ends with a lovely photograph of the finished dish, complete with any serving suggestions. The app includes 240 recipes, divided into four topics: "Quick & Easy", "Italian", "Asian", and "Baking" (60 recipes each).